Easter Weekend is almost here and with it comes a whole lot of good eating opportunities, regardless of how or what you celebrate. Milk Sugar Love is offering a special collection of spring-inspired cakes, cookies, and confections. Orders must be placed by Thursday, April 2nd for pick-up on April 4th. Congratulations to Maritime Parc, Union Republic, Talde, Thirty Acres, dullboy, and Carrino Provisions for being Best in Jersey City by Time Out. Journal Square PATH Plaza will be getting an outpost of popular falafel chain Chickpea. Satis Bistro is holding a special Interesting & Fun Wines of Spain night with light appetizers on April 16th for $45/person. Sign up now to reserve your spot. Satis Bistro will also be introducing a new cocktail list this week for Spring. 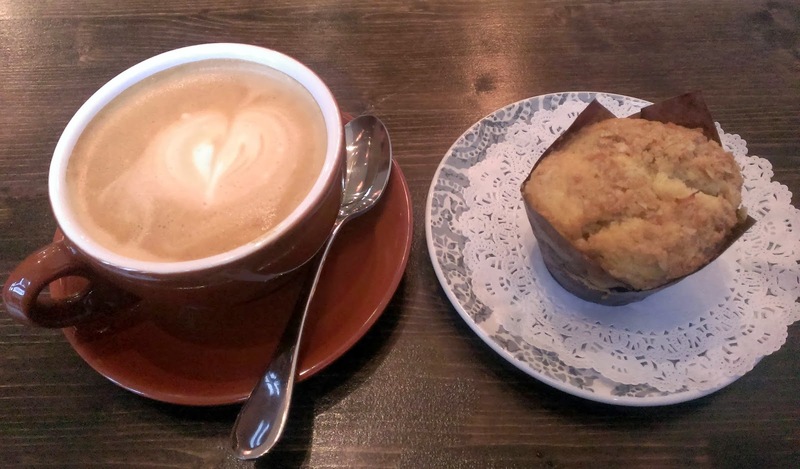 After several months undergoing renovations and setting up, Nine Bar Cafe opened up quietly at 18 Erie Street, not long before their neighbor Carrino Provisions, and quickly became one of the more popular coffee destinations in town. The proprietor, Stefania Cocozza, hails from Rome and her passion for quality Italian coffee is well-translated here. It's quickly become part of my weekend routine over the past few months and I highly recommend you make it part of yours. The espresso based drinks are really what you're after here. The regular coffee is good, but the espresso is the star of the show, ideally to be drunk in-store. However, as it's almost always crowded, taking it to go is fairly unavoidable. Preferably with a pastry or two. A new seafood restaurant, Just Beclaws, is coming to downtown Jersey City at 280 1st Street between Jersey Ave and Coles St.
Congratulations to The Kitchen for their great review in the Star-Ledger. Congratulations to 9 Bar Cafe, modcup, Smith & Chang, Brewshot, Dames, and Legal Grounds for being named as Best Coffeehouses in North NJ by NJMonthly. The Journal Square CSA is now open for early-bird registration and they've added some new options this year. Busy Bee Organics is looking for part-time helpers interested in growing with the company. 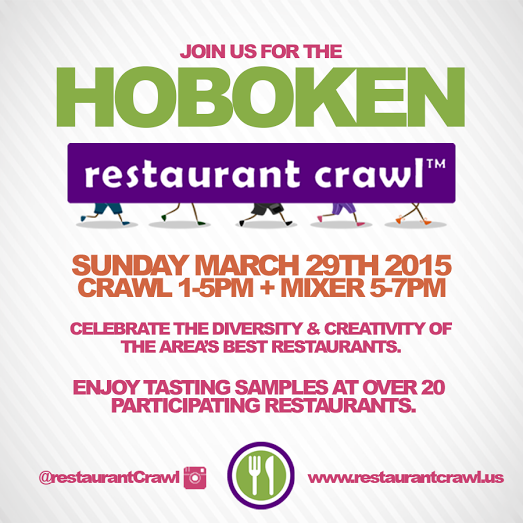 When I was recently offered the chance to join an upcoming Hoboken Restaurant Crawl, I asked the organizers if I could pass the offer along to my readers instead and they generously agreed. When JuiceWell on Jersey Ave (between Columbus and Newark) closed a few months ago, they promised another juice company was going to move in, but for a long time, it didn't seem like much was happening. Until this past Sunday when I walked by, noticed people in the store, and a menu outside. It's that time again - St. Patrick's Day, when everyone finds their Irish, usually with the help of a drink or few. Talde JC started offering brunch this weekend. They don't have an official menu posted yet, but so far, there have been pictures of filipino fried rice, kung pao chicken and waffles, and bacon pad thai amongst others. 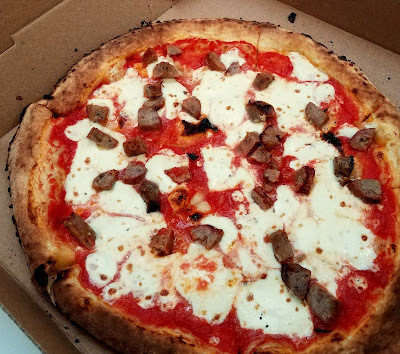 Park & Sixth has updated their lunch menu and is now also offering delivery from Seamless. modcup was featured on JerseyFYI. L'atelier du chocolat, a high end chocolate store owned and operated by master chocolatier Eric Gerard, recently opened at 321 Marin Boulevard (close to the Grove St. Path). 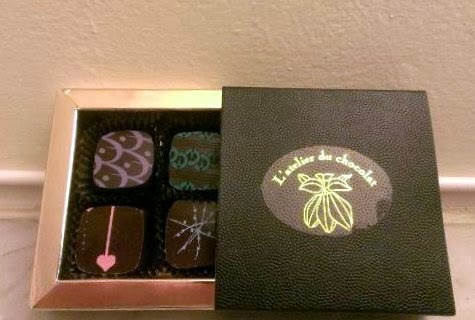 L'atelier du chocolat already has a small shop at 59 W. 22nd in New York, but about a year ago, Gerard decided to begin moving his workshop and kitchen to Jersey City, providing an opportunity for a larger second storefront. 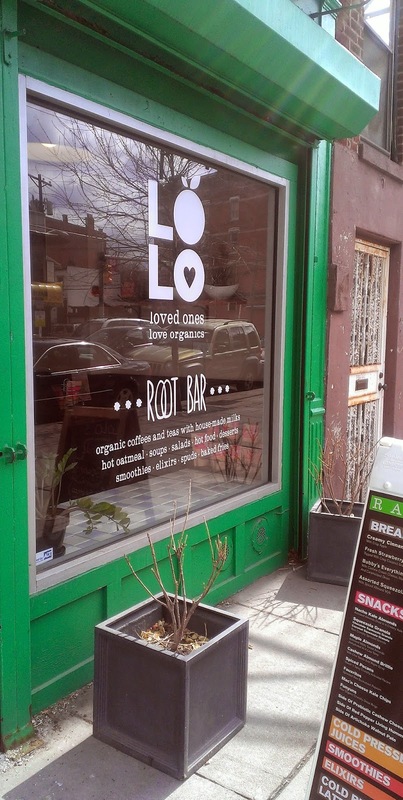 Congratulations to modcup on being named #3 in the 10 Best Coffee Shops in New York. Third and Vine is having a special - all wines by the bottle will be half off through Monday. Grandma Downtown is offering all large loaves for $10 each when you buy two or more through Thursday. 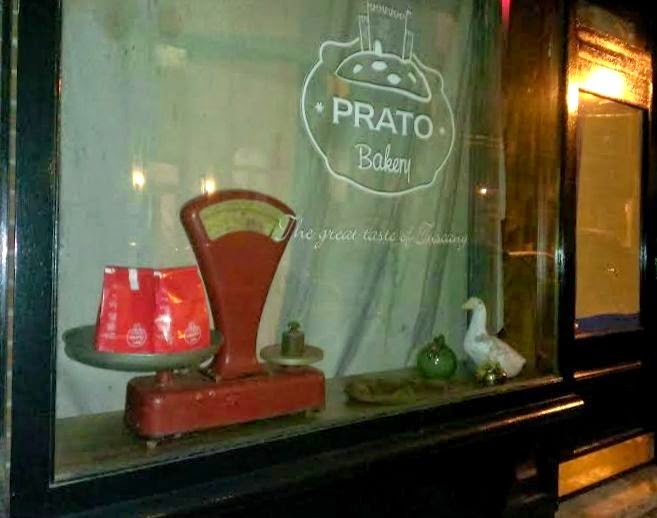 Prato Bakery, one of the many locations being developed along Erie St., announced today that they are planning on opening this Saturday, March 7th. Today is the See Spot Rescued "Hair of the Dog" fundraiser at Carrino Provisions from 7pm-10pm. Labels: chili, events in jersey city, food trucks, fundraiser, happy hour, marshmallows, midweek reminders, sam a.m.
FastBoy Delivery is now offering delivery from select restaurants for only $1.99 through April 30th. Thirty Acres will begin offering a vegetarian option for their tasting menu this week. You must reserve in advance. Hudson Flea in Journal Square is looking for licensed food vendors to serve food, drinks during the market.